This is the third of three articles by Elaine Stillerman in this issue. In this article, the author describes massage techniques for managing the development of the c-section scar and helping the surrounding tissues heal properly. 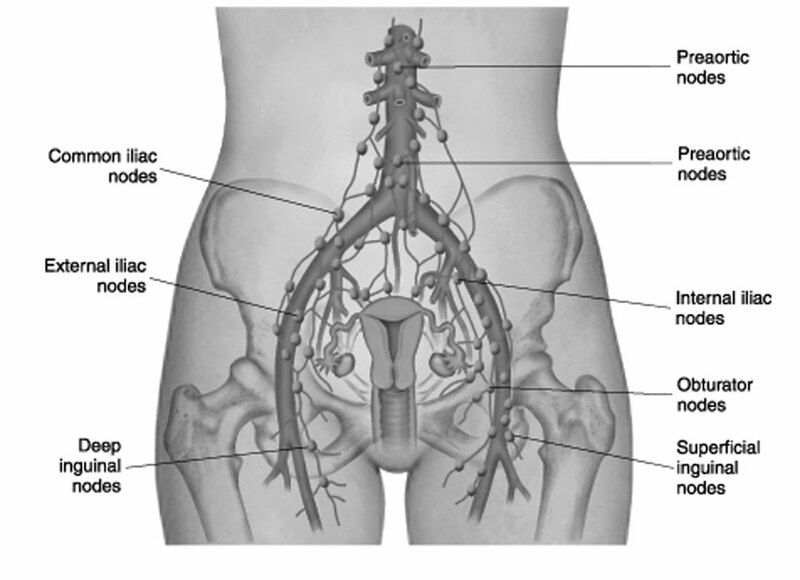 In this second of three articles in this issue, Stillerman describes methods for relieving pregnancy-related sciatica. One of three articles in this issue by Elaine Stillerman, this piece describes in detail different massage techniques and body positions to help a birthing mother make her way through the difficulties of back labor. A hands-on approach to helping women during pregnancy, labor and postpartum, this article will help you improve your doula or midwifery practice and help moms.